← 2017 Something New: The Saga Continues, Return to Glome’s Valley is Released! I’ve had a busy week. 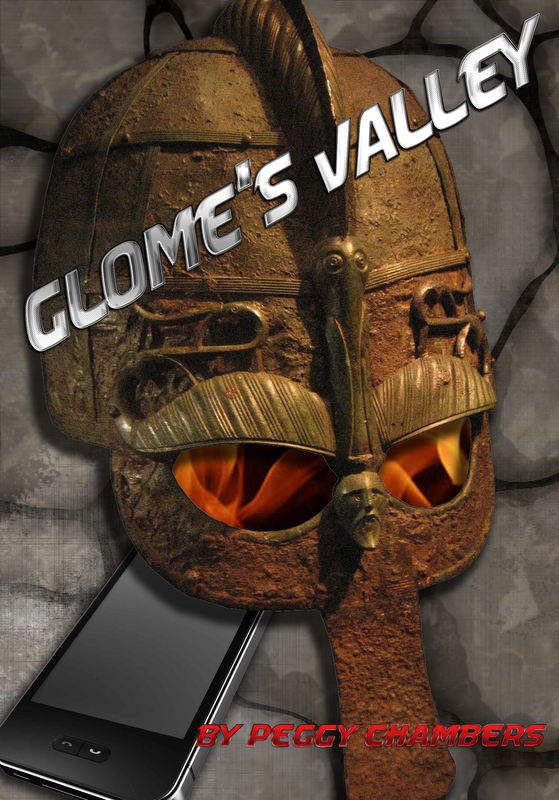 Return to Glome’s Valley released and books should be delivered tomorrow. I’m so excited about this book! I set up two book signings in addition to the Heavener Runestone Viking Fest. October is filling up fast. I also volunteered for a worthy cause with the Public Library of Enid and Garfield County; One Book, One Community: Enid Reads Prairie City by Angie Debo. http://enid.okpls.org/events/special-events-enid-reads/. I will lead a discussion group on this book along with many other leaders. There are ten different discussion groups held throughout October in Enid and it is free to the public. Stillwater library will have a similar celebration of this Oklahoma legend. Angie Debo grew up in Marshall, OK. Her family moved there before the Cherokee Strip Land Run and she went on to graduate with a PhD and was an educator for many years as well as an author. Not many women reached those goals in the late 1800’s and early 1900’s. She lived to be 98 and published eight books on Oklahoma history. She was installed in the Oklahoma Hall of Fame in 1950. The above portrait, by Oklahoma artist, Charles Banks Wilson, hangs in the Rotunda area of the Oklahoma State Capitol. This week we took the dog on a road trip to Bartlesville and the Woolaroc Museum http://www.woolaroc.org/ . We met reenactors and some great museum staff. I left my husband in the museum to check on the dog when I was told she could come in too, if on a leash. She was so excited! She’d never been to a museum before! I’d really like to go back and take more time in the museum. It is huge and houses more art and relics that you can see in one afternoon. Fall is on the way, and with it lots of activities await. I have book signings set up and look forward to introducing the next in the Glome’s Valley series. Oklahoma has so much to offer and there is magic in the forests if you look hard enough. This entry was posted in Uncategorized and tagged Angie Debo, Charles Banks Wilson, Oklahoma forests, Oklahoma history, Return to Glome's Valley, Woolaroc museum. Bookmark the permalink.